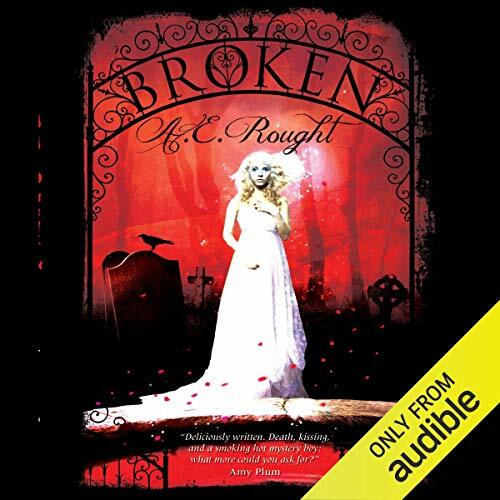 Showing results by author "A. E. Rought"
A string of suspicious deaths near a small Michigan town ends with a fall that claims the life of Emma Gentry's boyfriend, Daniel. Emma is broken, a hollow shell mechanically moving through her days. Now she restlessly wanders the town, haunting the cemetery and its white-marbled tombs, feeling Daniel everywhere. When she encounters newcomer Alex Franks, she's intrigued despite herself. He's an enigma, melting into shadows, preferring to keep to himself. But he is as drawn to her as she is to him. He is strangely familiar, from the way he knows how to open her locker when it sticks, to the nickname she shared only with Daniel.